We run competitions on both Anfield Online and the forum over at LFC Reds often. This page details our latest competitions on site and also our previous winners. We gave away a LFC rug, duvet set and curtains. We are giving away a copy of Paul Tomkins new Compendium book. Competition information here. The result will not be known until the 31st December 2008. We gave away a brand new LFC home shirt. This competition is now closed. We will publish the winner shortly. Competition page was here. In association with Subside Sports - one of the major suppliers of Liverpool FC kits we gave away a brand new Torres Number 9 LFC T-Shirt. The winner was Jeff Mitchell from Selby. We asked you to predict the scorelines for the reds remaining games of the season and the final points tally for Liverpool. 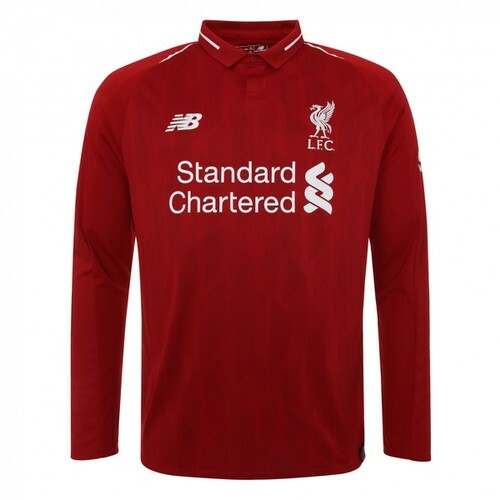 The winner will receive the reds first new shirt released in the summer. (May 15th 2007) We had two winners Glenbuck and Molby86. Glenbuck has kindly donated his winning shirt to the Hope for Hillsborough campaign. We had 3 new 2007 Liverpool FC Calendars to give away to users of our forum and our website here at Anfield Online. The winners were Roy Abbott, Alex White and Ian Turnbull. We asked who scored the reds first competitive goal of the season? The correct answer was Craig Bellamy away at Maccabi Haifa. We had 3 DVD copies of the new release of the classic Liverpool drama featuring the 1984 European Cup winning squad. The answer we wanted was Graeme Souness - he lifted the 1984 European Cup as Captain. The winners were: Philip Greenwood (Surrey) - again!! !, Peter Critchley (Huyton) and Steve Ashcroft (Warrington). Clare Bentley of Stourbridge won a copy of Robbie's excellent autobiography after correctly answering 12 as the number of goals Robbie Fowler has scored for the reds in European competition. Click here for the full list of his European goals. James Barwell from Allerton won this competition to win this fantastic 6 DVD boxset to celebrate the re-opening of the website forum. He was picked at random from all new members joining the forum in the first two weeks.